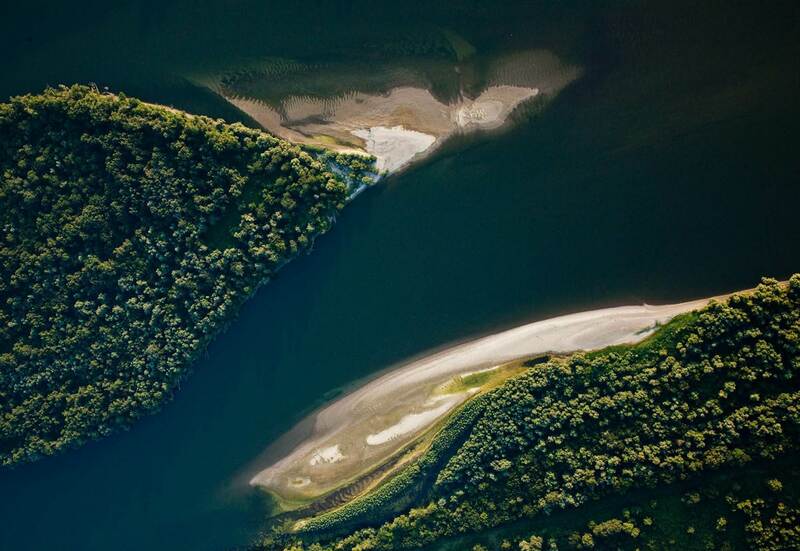 The Danube River is a green lifeline for biodiversity. While the Network of Danube Protected Areas preserves the most valuable sites, habitat fragmentation limits efforts to preserve a cohesive ecosystem. Water: The cross-sector Danube WILDisland CORRIDOR program protects the islands, which are flagship habitats for intact river dynamics and home to characteristic species. Land: Natural river systems also host dry habitats, today often fragmented to isolated patches. Under DANUBE DRY HABITAT CORRIDOR actvities such as cross-border grazing herds to manage dry habitats and test the long-distance functionality of the habitat corridor or the establishment of DANUBEPARKS Canyons Network will be implemented. 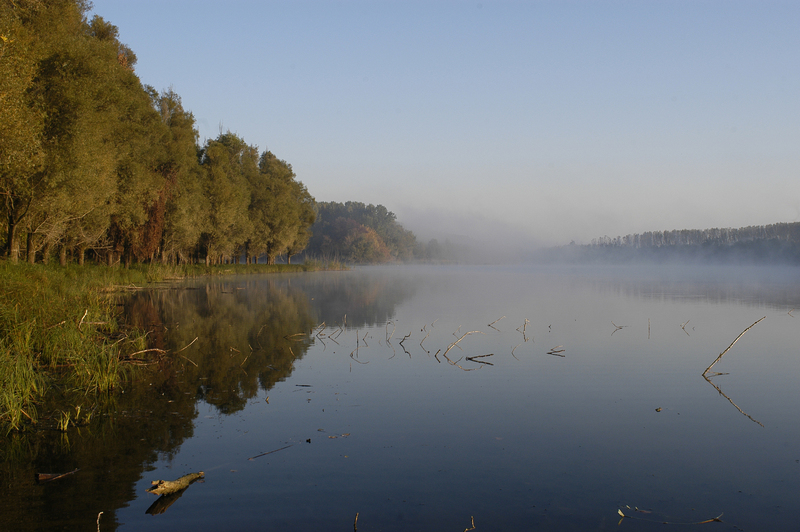 A fitness check of the Danube Riparian Forest Corridor will define necessary measures and activities in cooperation with the forestry sector for further development of the Riparian Forest corridor. Air: DANUBE FREE SKY ensures collision-free bird migration along the Danube flyway. In cooperation with power line operators, technical solutions against bird collision with electricity wires crossing the Danube will be installed. Fire - COMMUNICATION: The various communication measures represent the"fire" and "spice up" our activities. For example: CYCLING THE DYKE invites stakeholders and interested participants from the public to bike the Danube Corridor on the dykes and to visit project results. Helping hands for the corridor management are welcome at the 1st DANUBE VOLUNTEERS DAY. The ongoing experience and knowledge exchange of project partners from 10 Danube countries and the cross-sectorial approach between water management, energy, nature conservation and policy drivers stands for long-term capitalisation of the Danube Habitat Corridor. DANUBEparksCONNECTED - The WILDisland Commitment is signed!